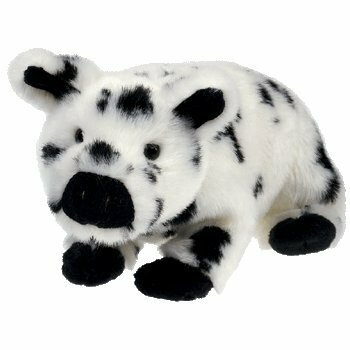 Stubby is a furry white pig covered in black patches. He has black button eyes and black for the inside of his ears, his snout and his trotters. I might just have to learn to bake! Stubby was released on 30th December 2004. His Birthday is on 20th January 2004. He was retired on 27th July 2005.